Why should we walk when we can fly? 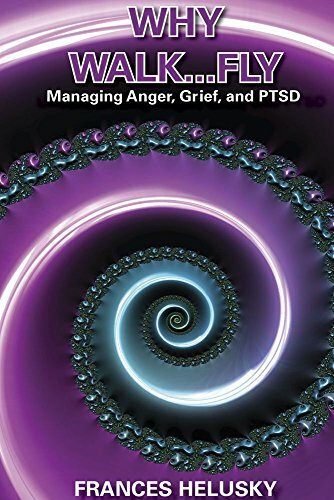 This book gives you the wings to glide through situations that may have incapacitated you with stress in the past! By pairing the optimal cycle with positive coping skills, we can manage our behavior, make better choices ... and fly through life.